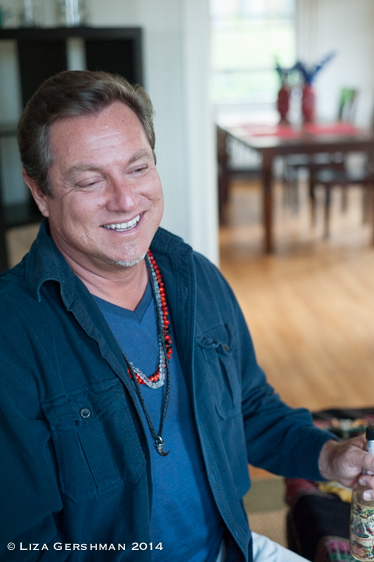 Shaman Jon Rasmussen provides a comprehensive description of what happens in a shaman session and the various ways to work with him in this interview with a Hollywood Producer and Director in Malibu California – May 2012. Shaman Jon Rasmussen conducts a session at the client’s home where most in-person sessions occur other than Skype and phone. Explanations are provided for each step.